Juvenile. Leonis phase. 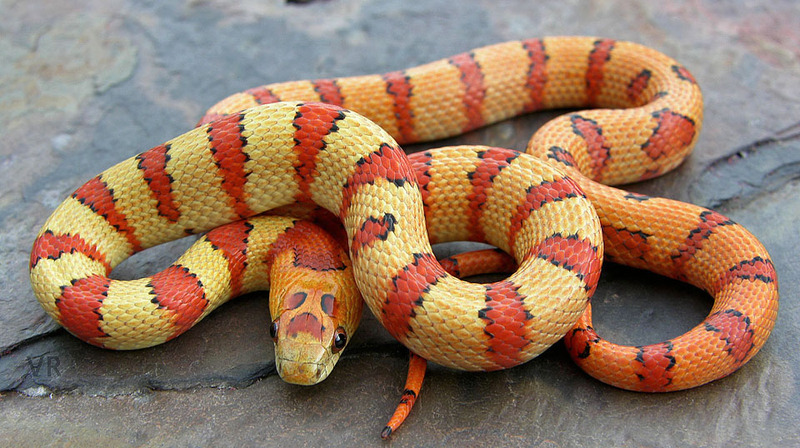 Bi-colored Variable Kingsnakes have tremendous visual impact and are one more reason the species is deserving of its common name. Beautiful head pattern on this youngster.